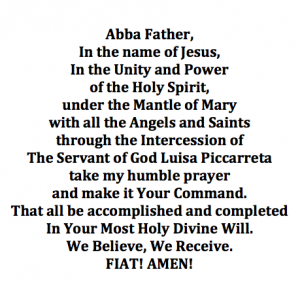 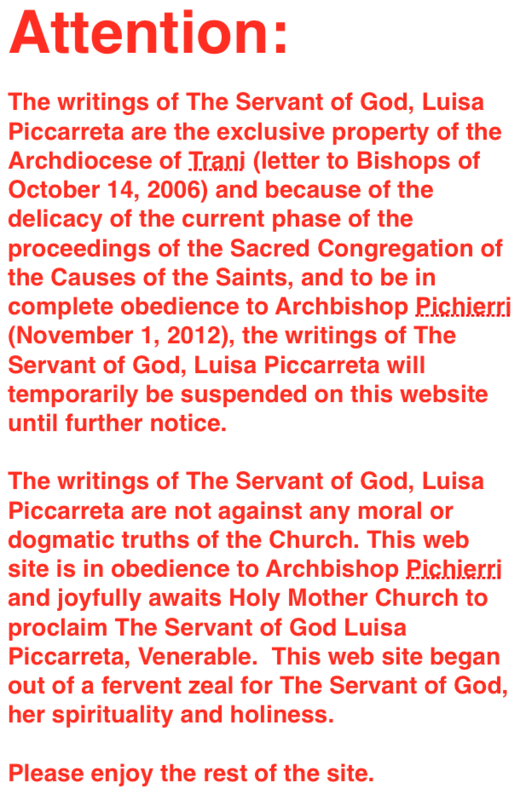 Padre Bucci has received e-mails from many kind souls in the USA and other countries concerning serious errors that are being promoted and attributed to the Servant of God, Luisa Piccarreta confirming the statements of March 9th by Archbishop Picchieri of Trani (see below). 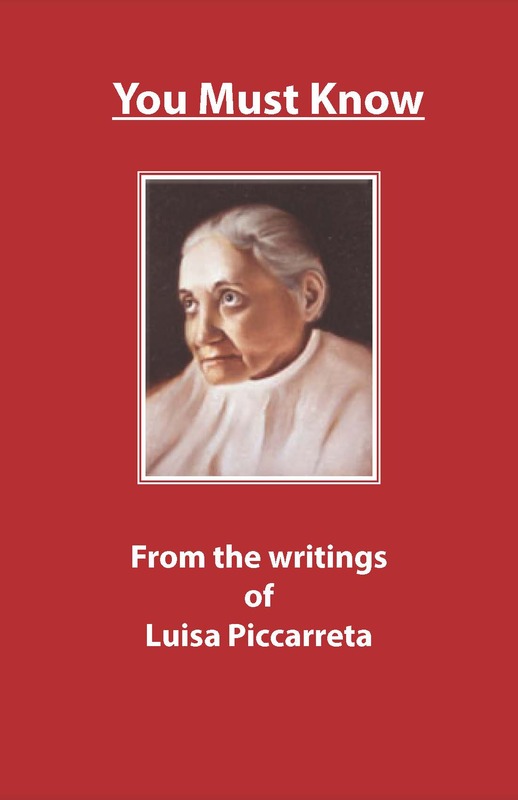 These errors are being dispersed through public and private teaching conferences and unauthorized books on the Divine Will that promote the personal ideas and theories of these groups, not those of the Servant of God Luisa Piccarreta. 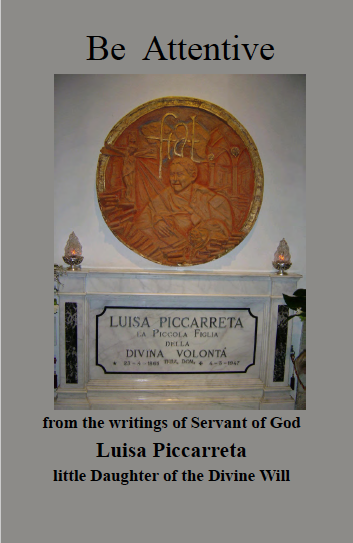 This is why it is so important to study the life and virtues of Luisa and the writings about her by her extraordinary confessor St. Annibale Maria di Francia. Since it was Luisa who received this gift of the Divine Will, she needs to be the model to look to when discerning promoters, books and materials, which claim to teach the Spirituality of the Divine Will. 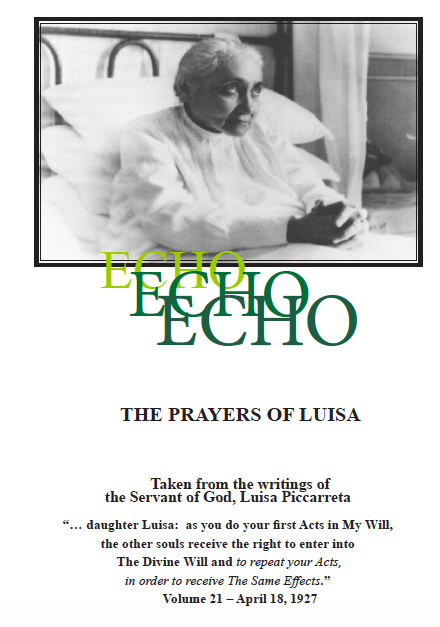 For example: Luisa never took a penny for the writings, which she never claimed for her own. 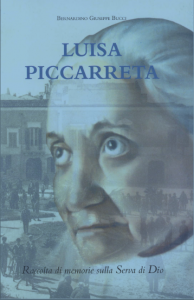 Luisa always lived very modestly in a little room in her simple home. 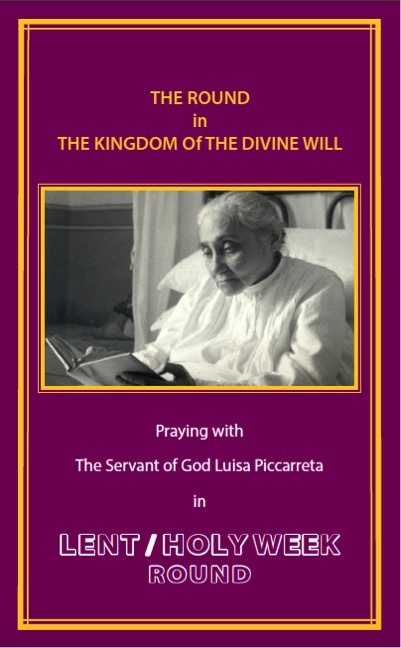 Luisa was always obedient to the Church and her confessors. 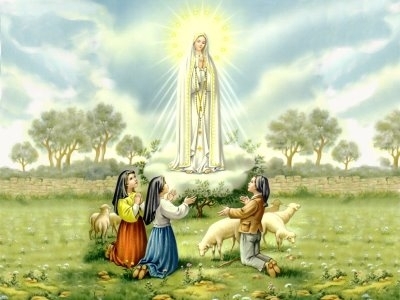 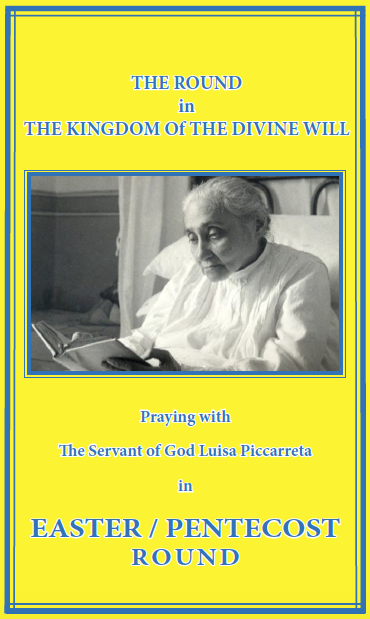 Luisa was always humble, never making any private or public claims of herself or any other person, except our Blessed Mother and Lord Jesus, to be living fully in the Divine Will. 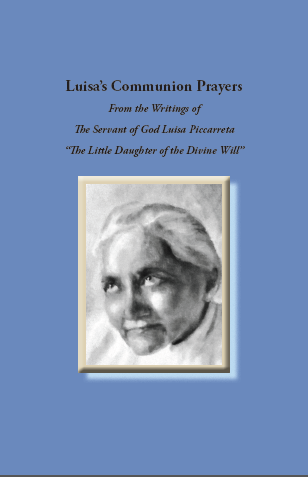 Luisa never spoke against the Sacrament of Marriage and Luisa always remained peaceful in all circumstances. 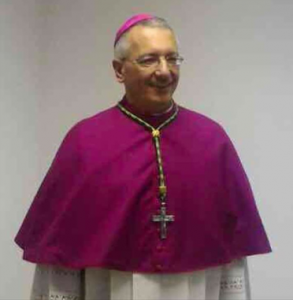 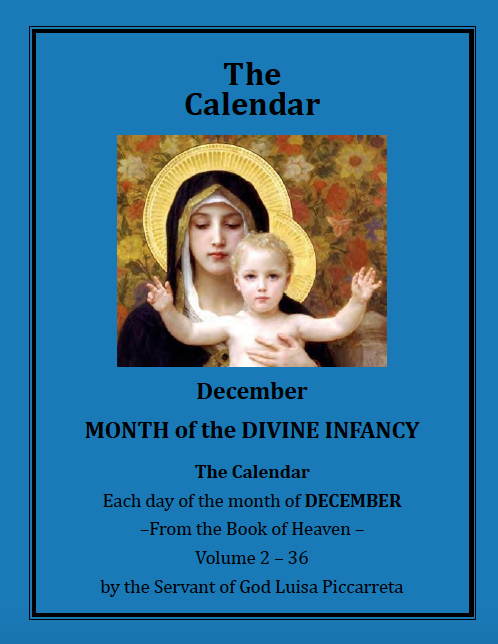 Therefore be very cautious when presented with books and materials on the Spirituality of the Divine Will which are not approved by the Archdiocese of Trani, especially if they are authored by lay-persons or of unknown origin. 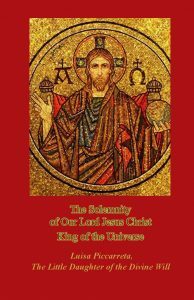 Even books on the Divine Will by religious persons or groups must also be looked at with discernment to be sure they have approval of the Archdiocese of Trani and what they contain is true and Orthodox. 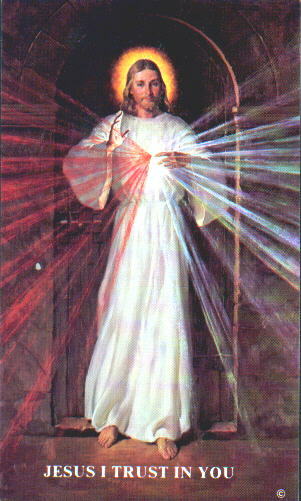 One who lives in the Divine Will has no need anymore of being subject to the Magisterium of the Church. 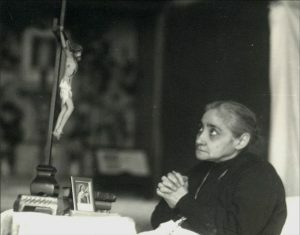 One has no need anymore of praying. 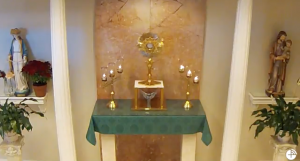 It is not necessary to be present at Holy Mass even on Sunday. 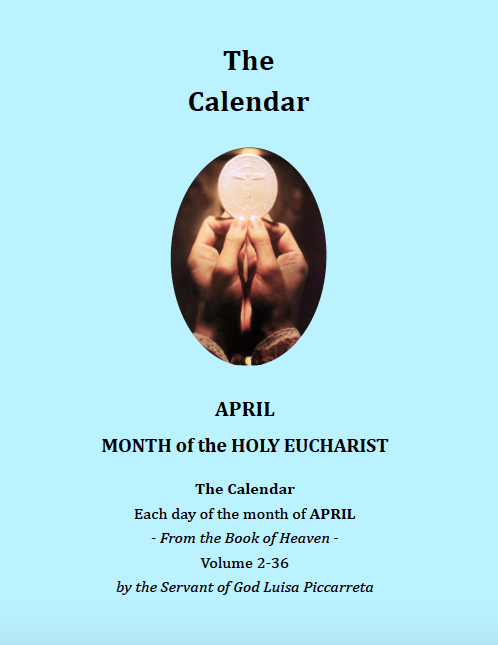 It is not necessary to receive the Most Holy Eucharist. 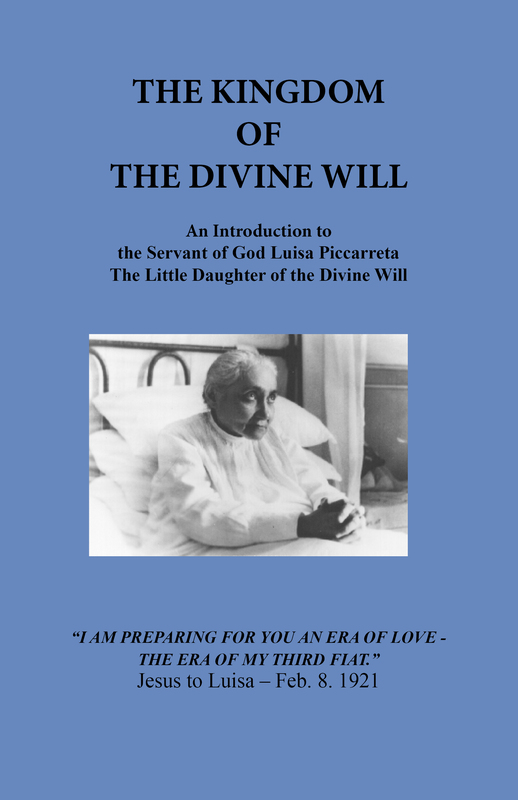 The Will of God supplies everything. 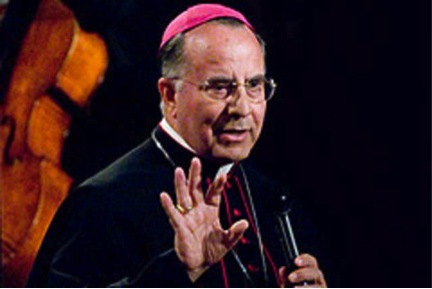 These assertions are only and solely diabolical; they are works of the devil! I, as well as all my family, have personally known the Servant of God Luisa Piccarreta, therefore we are very well acquainted with the thought of the Servant of God and with her way of living. 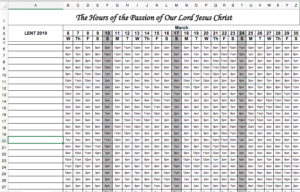 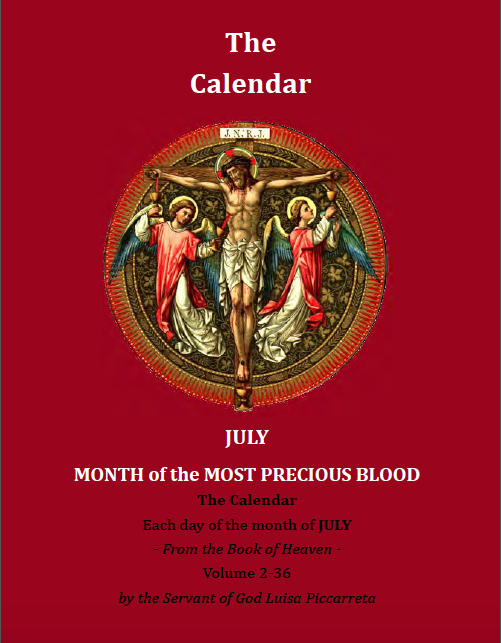 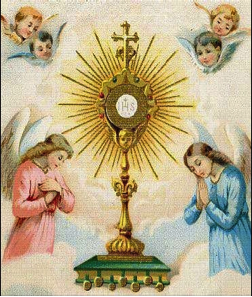 Every day the Servant of God attended Holy Mass celebrated in her room, receiving the Most Holy Eucharist daily. 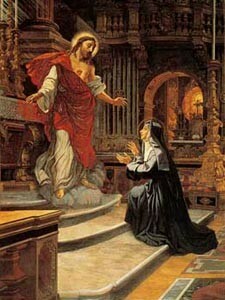 She urged everyone to go to Mass on Sunday, and one time rebuked my sister Maria because she had not gone there. 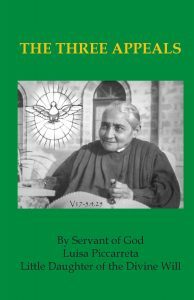 This said, it is unthinkable to attribute to the Servant of God behaviors that are not conformed to the Magisterium and to the Precepts of Holy Mother Church. 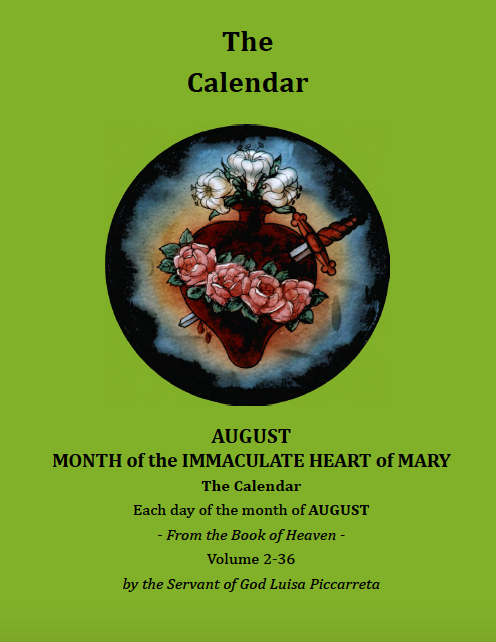 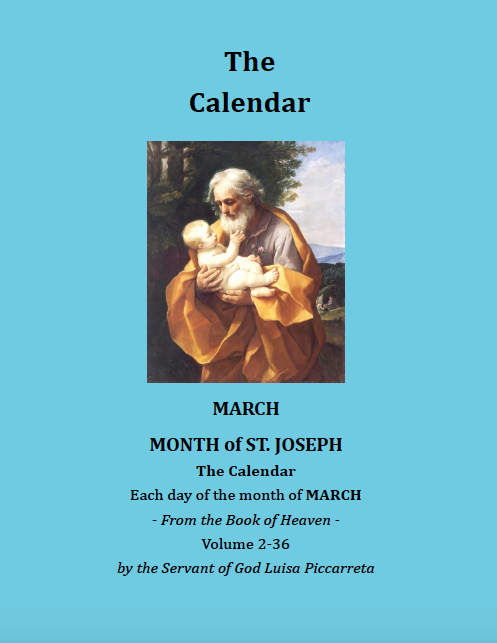 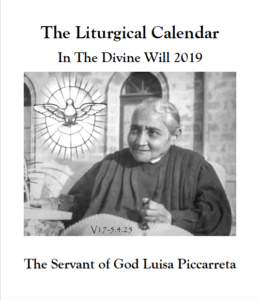 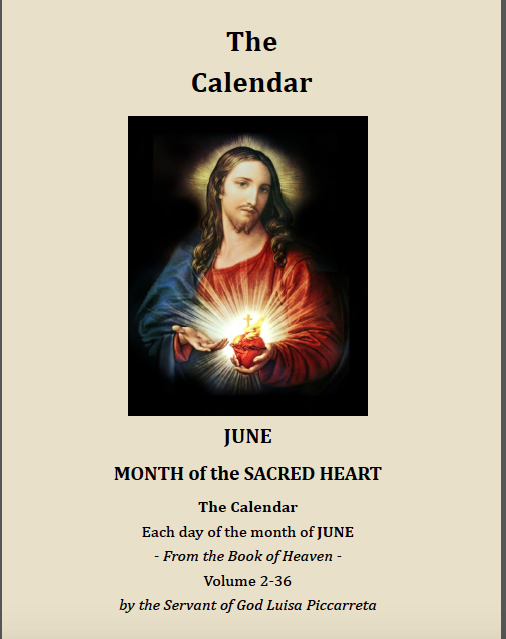 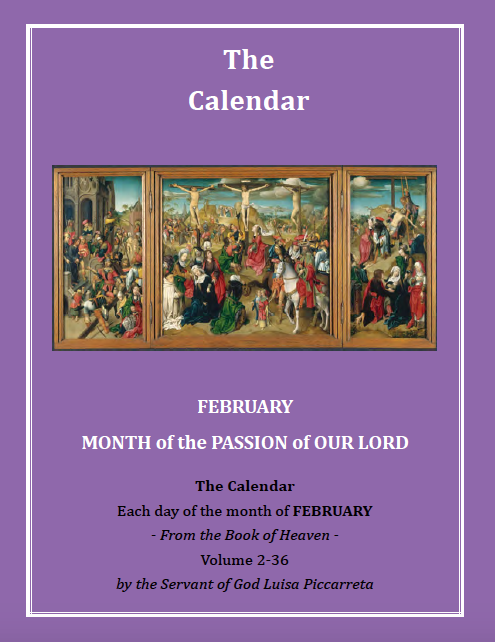 All the writings that make reference to the diaries of Piccarreta, must be read and interpreted, only and solely, in the light of Sacred Scripture and of the Magisterium of the Church. 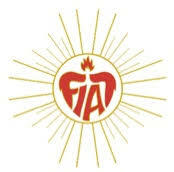 The groups must gradually form and watch out for inappropriate fanaticism or inappropriate interpretations. 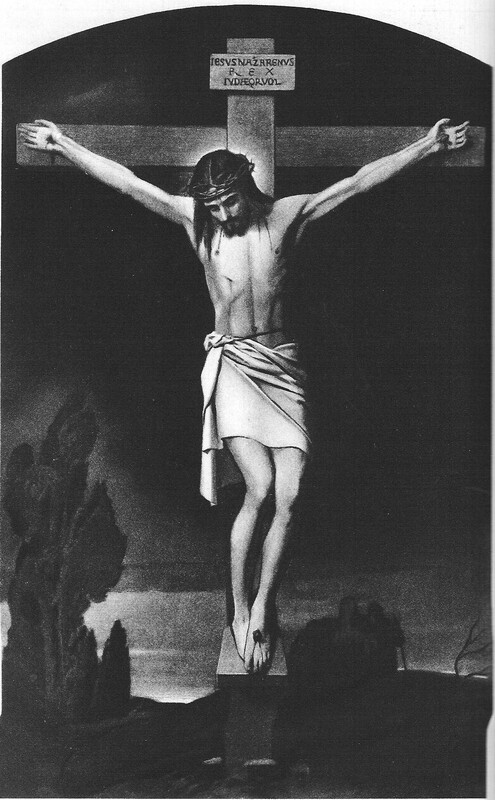 Watching out for these inappropriate interpretations they should certainly avoid attitudes that border on heresy. 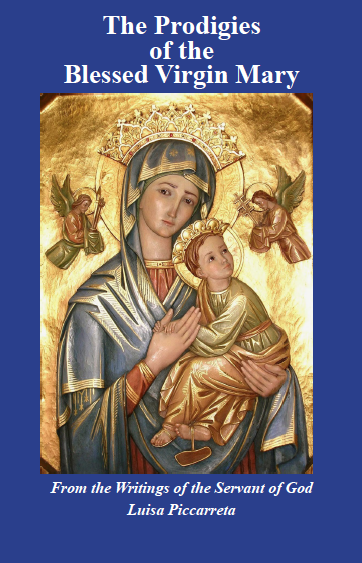 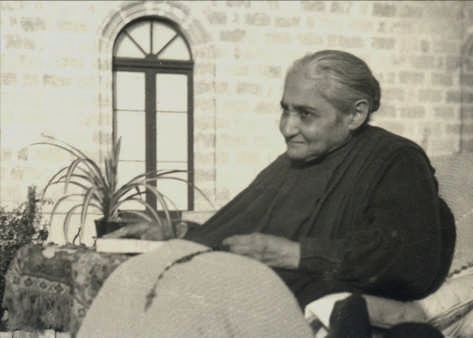 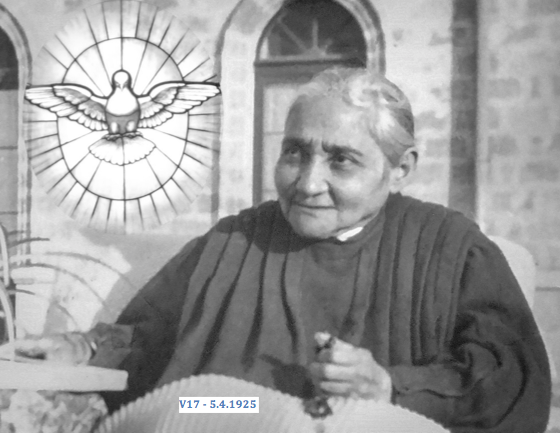 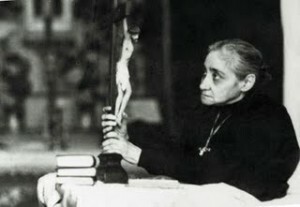 … At this time, responding to these e-mails, I, Father Bernardino Giuseppe Bucci, urge you to not give credit to and to refuse whatever interpretations of the writings of the Servant of God Luisa Piccarreta that are contrary to the Magisterium of the Church, and I invite you to spread this letter of mine to all the groups who, like you, find themselves in difficulty. 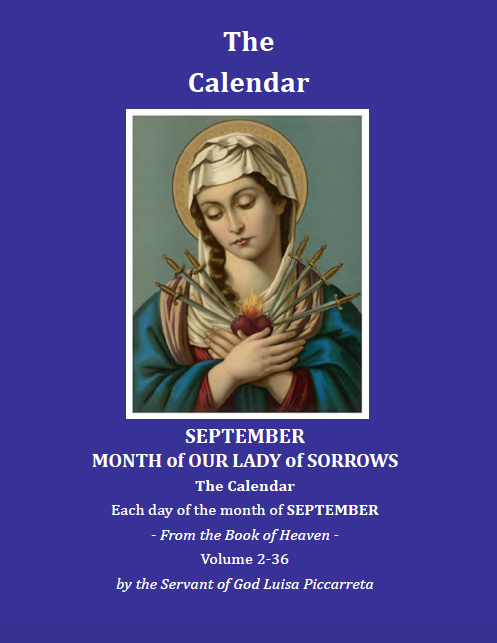 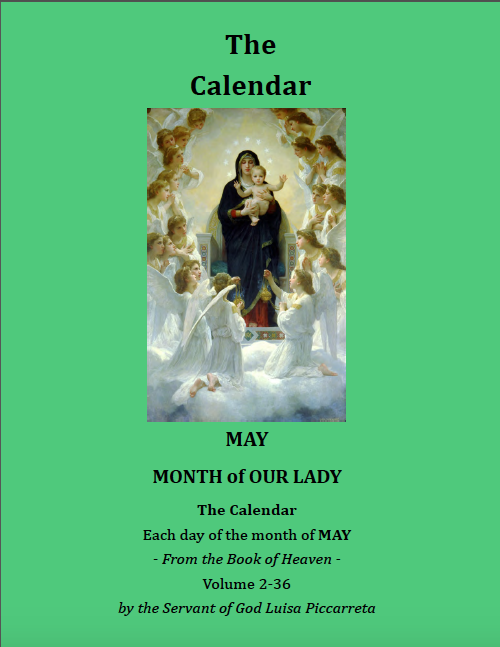 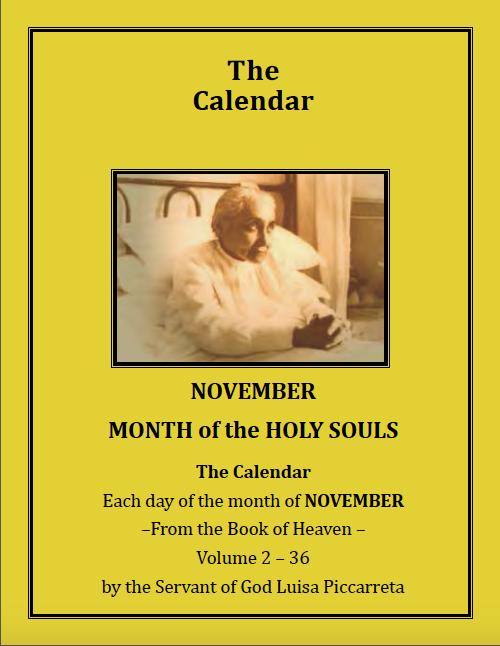 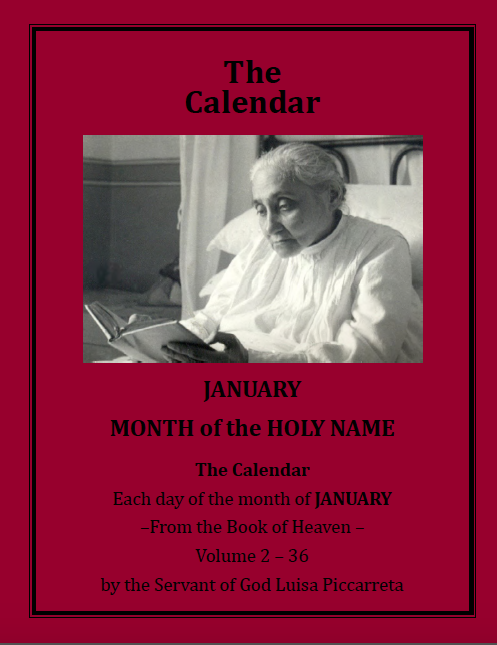 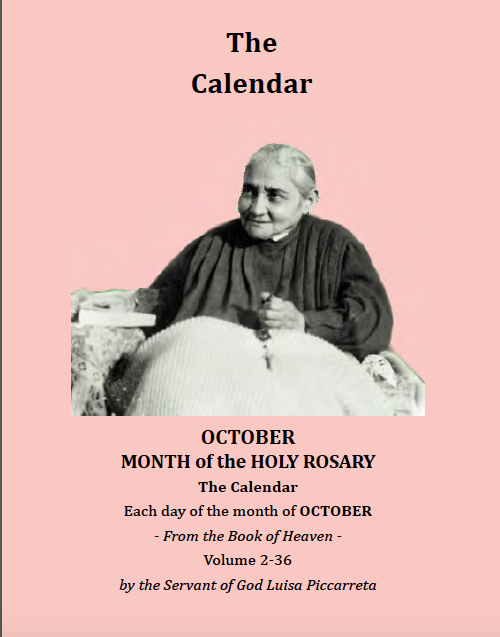 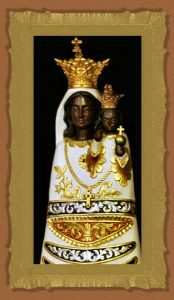 “… All of you who have taken part in the meeting of October, certainly feel as one called and feel a duty shared with everyone in the Church, the spirituality lived by Luisa. 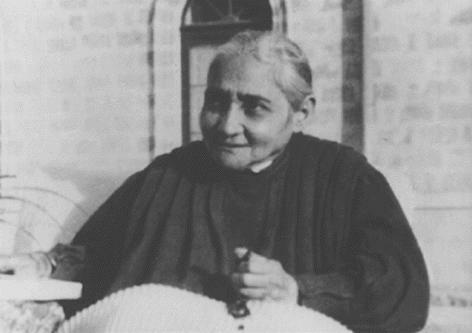 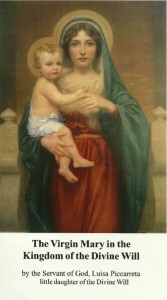 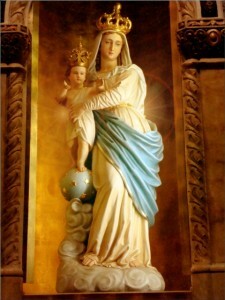 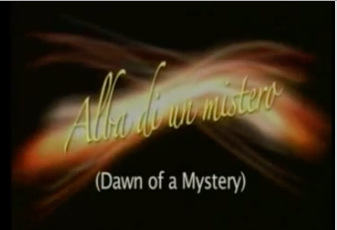 Nevertheless, the experiences of these years says to us that the doctrine of the Divine Will has not always been presented in a respectful and correct way, according to the Doctrine and the Magisterium of the Church, placing in the mouth of Luisa statements that one does not find even implicitly in her writings. 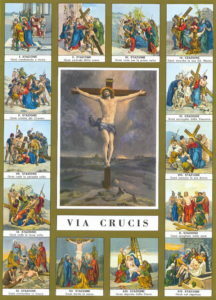 This causes trauma in consciences and even confusion and refusal in the people and among the Presbyteries and Bishops.